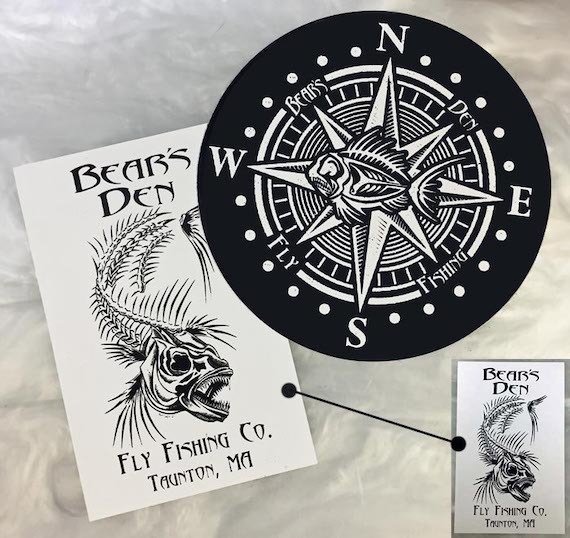 Deck out your fly box, boat or bumper with the cool New Bear's Den Stickers! Our custom vinyl stickers are weather and fade resistant. Great for outdoor application as well as indoor.